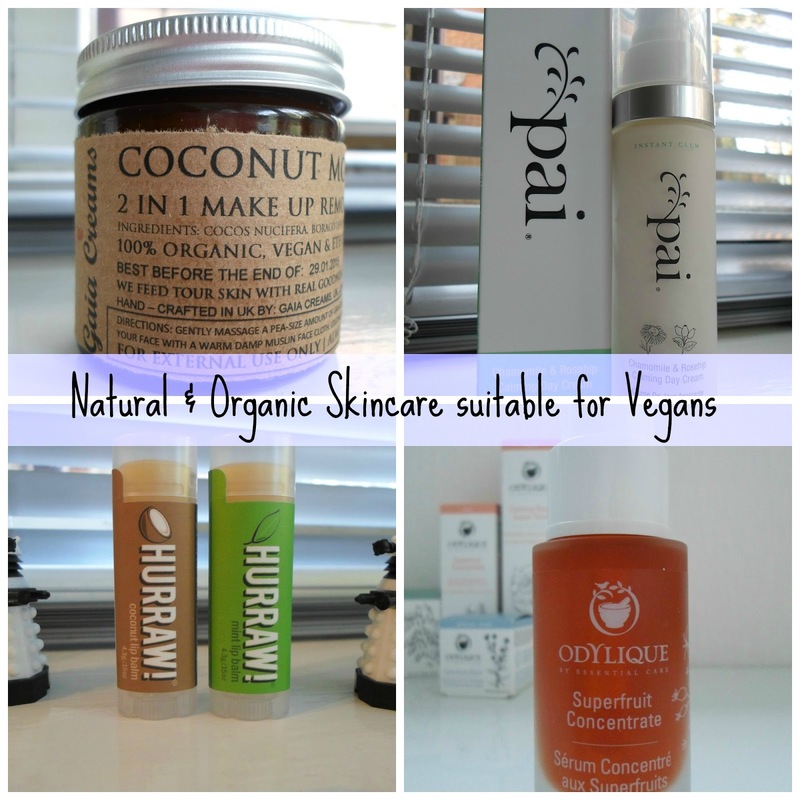 Following on from my last post, I am often approached by readers looking for natural and organic skincare which is also suitable for Vegans. It's not easy to fit this need especially with the popularity of beeswax and honey but there are options available. The way I see it, a consumer has two choices, either only buy from brands you know are Vegan and/or have the Vegan Trademark or from those who have suitable items in their range but do use animal derived ingredients in other products. This is of course an entirely personal choice. In regards to my lists below, there may be many more suitable brands out there but bear in mind that my choices meet my "green" ingredient standards. These are all skincare companies but some do sell cosmetics. I previously blogged about carmine free makeup brands. If you have any further suggestions which are not on the list, please let me know so we can explore more options. This is a very considerate post, will be passing along to my friends who are vegan. thank you :) I've been dying to try Gaia creams, thoughts? Thank you. I've tried two products from Gaia and I have enjoyed using them, you can't fault the passion and ingredients. Products do have a shorter shelf life because ingredients are raw which can be a downside for some people.